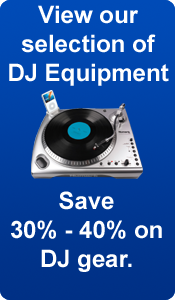 DJ Equipment, Pro Audio and more at SmartDJ low prices. Welcome to Smart DJ. 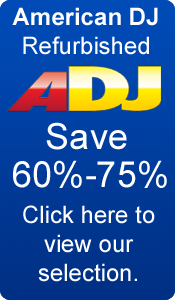 We strive to provide you with the best service, great prices, and provide high-level technical support on lighting equipment, pro audio equipment, and DJ gear. Looking for technical help? Give us a call anytime and our technicians will help you find the gear you need whether it be professional lighting, pro audio, or DJ equipment. Contact us. Looking to get products fast? We have multiple shipping pick-ups, and process orders throughout the day, if you place your order before 3:00 PM (CST) we will get it shipped the same-day. View our shipping policy. 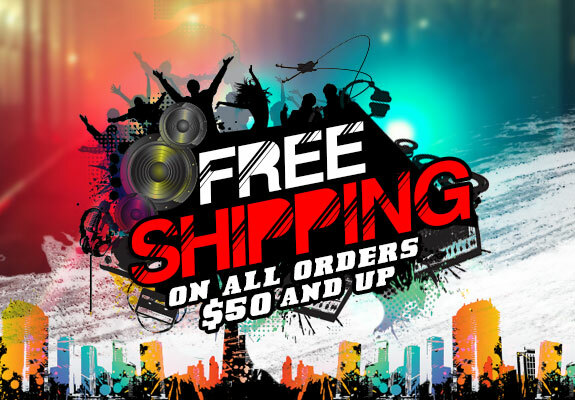 If you want the best prices, best service, and fastest shipping, then choose Smart DJ as your pro audio, lighting, and DJ equipment source.